Promotes the proper cellular regeneration and repair. Apply on clean face and neck, then apply the Cellular 3 Renewal cream. 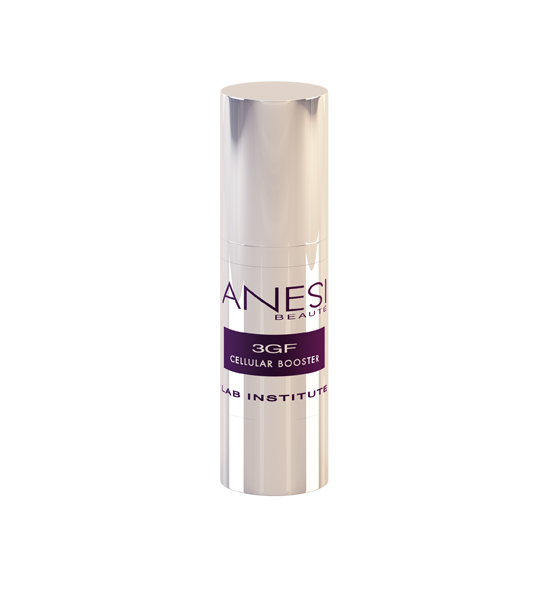 Product ID: 124 Categories: Anesi, For the Face, Anti Aging, Lab Institute. 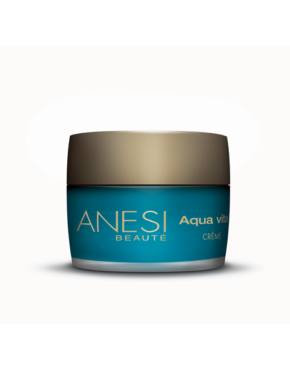 Treats oxidation and glycation through its capacity to stimulate new collagen. Stimulates cell repair and regeneration. 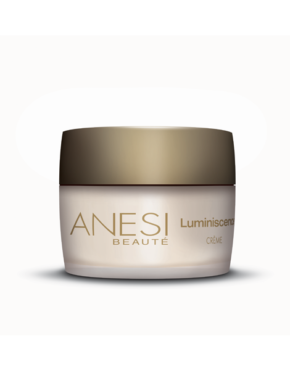 Inhibits melanin formation to significantly reduce blemishes. Limits oxidation of the cell structure, directly preserving their vitality.